Solar control window film welcomes a new level of comfort to your home. These ingenious tints and films increase the comfort of your home. Solar control film filters the light by removing destructive UV rays and unwanted heat, thereby reducing glare and fading. Many customers in Arlington Heights, IL say, “The number one reason they prefer solar control window tinting, is to avoid having to install those unsightly window coverings like blinds or shades; and still keep your views, by installing one of our natural, solar control window films. The beauty of it is, one will even know that you installed solar window film on your house. 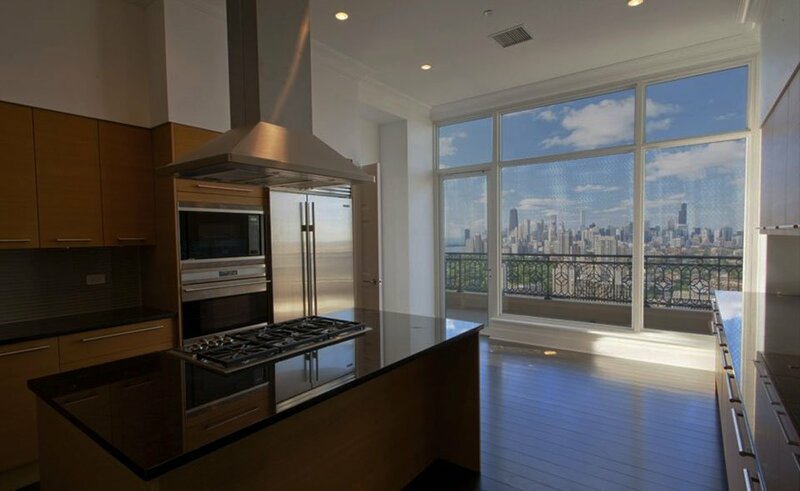 Many of the new Condo’s in Bartlett, IL have shown to benefit from solar control window tinting. Benefits include, how when you install solar control films on your windows, they reject up to 79% of solar energy. As well as providing owners better temperature stability and a lot more comfort, all while reducing those annoying hot spots from the afternoon sun. 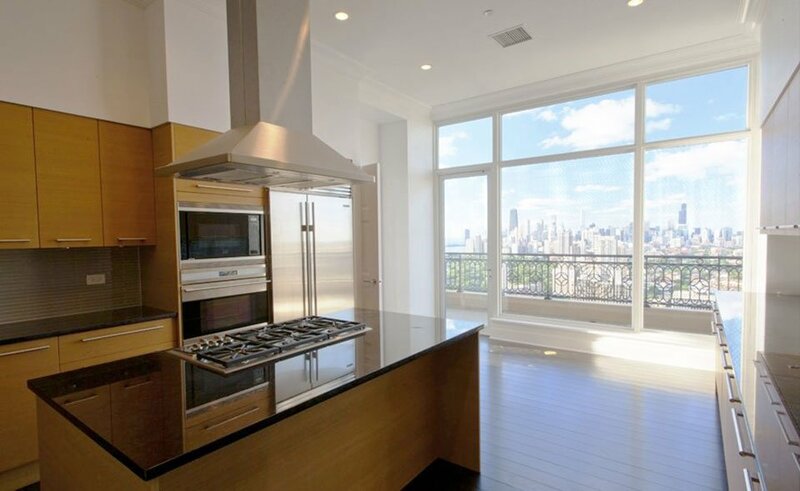 What is Solar Control Window film made of? Our solar control films are coated with durable, exotic metals such as titanium, stainless steel, copper, gold, silver, aluminum and other alloys. An installation of solar window films in Algonquin, IL, are proof that these unique combination of metals give the films exceptional solar performance capabilities and beautiful colors. Late in the afternoon, the sun shines really bright through the kitchens of a large apartment complex in Palatine, IL. Thanks to the sunscreen effect of applied solar control window film, we were able to show how they reject high levels of solar and infrared heat by blocking 99% of damaging ultraviolet light. Remember it’s the ultraviolet light that causes the most damage. Residential solar window tinting is ideal for any home where maintaining sunlight, while reducing heat is important. Solar control window film is a thin, multi-layered piece of optically clear window film that are retrofitted to the inside surface of glass to help you save significantly on energy costs, maintain a more comfortable and productive environment, reduce interior fading and improve exterior appearance. Everyone wants to save money. By using energy saving solar control film, for your home, you can reduce your energy bills by up to 30%. How does it work? Treating windows with solar window tinting can lower heating and cooling expenses by rejecting solar heat gain in the summer, eliminating hot and cold spots inside, and helping to prevent heat from escaping in the winter. Above is a before and after example of how Solar Control Window Tinting reduces the harmful effects of UV rays and high energy bills. Do you have the same problem with Heat, Glare or Fading Furnishings in your place of business? Click the button below to learn more about solar control window tinting for you business.